Research shows that it takes approximately 17 years for evidence to become broadly adopted into clinical practice. In the case of silver diamine fluoride (SDF) therapy, a simple and painless treatment alternative to drilling dental caries in children, we should move faster. Dental caries affect an estimated 21 percent of children ages 2–5 years and 51 percent of children ages 6–11 years. Caries lesions, also known as cavities, have traditionally been treated by drilling into tooth surfaces and filling the defects with restorative materials. The procedure is usually performed using local anesthesia, with or without nitrous oxide analgesia. When children can’t cooperate or cope with necessary treatment, sedation or general anesthesia is offered. Regardless of the behavior management strategy, the procedure can be emotionally traumatic for children. Unlike traditional restorative treatment for dental caries, SDF application takes about one minute and does not require the removal of carious tissue, eliminating the need for needles and anesthesia. 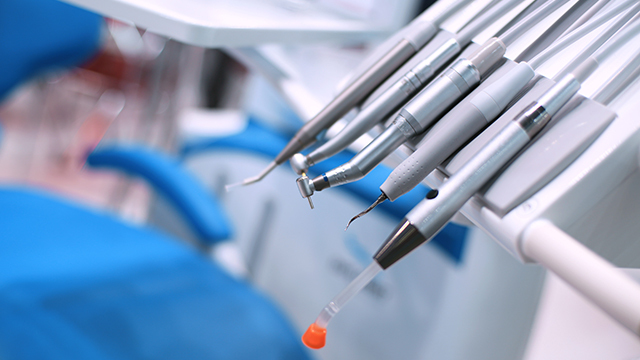 Unlike traditional fillings, SDF application remineralizes the tooth and may also kill bacteria, which could help prevent future caries lesions. Eleven clinical trials encompassing 3,970 children throughout the world have documented the efficacy of SDF in the arrest of dental caries for primary teeth. In these trials, a 38 percent concentration of SDF applied twice per year was most effective, achieving a rate of arrested caries lesions of nearly 80 percent, over periods of two to three years. In 2017, the American Academy of Pediatric Dentistry (AAPD) published a guideline supporting the use of SDF for the arrest of cavitated caries lesions on primary teeth as part of a comprehensive caries management plan (refined in 2018).